2010. The Lula administration is an example of exchange rate populism. Interview to Laura García for Cronista.com de Buenos Aires. 2005. The balance of payment crises in developing countries (originated in the strategy of growth with foreign savings) and the enormous US current account deficit are both the outcome of economic populism. The later problem points out to a hard landing. English version available. 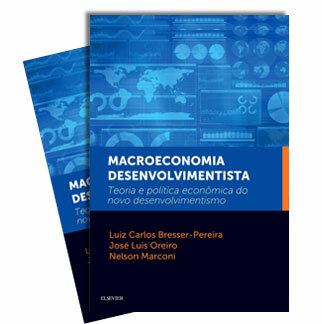 (Paper: Estudos Econômicos) . 2004. Getúlio Vargas was populist in political but not in economic terms. He was Brazils major statesman in the 20th century. (Article: Folha de S.Paulo). 1989. 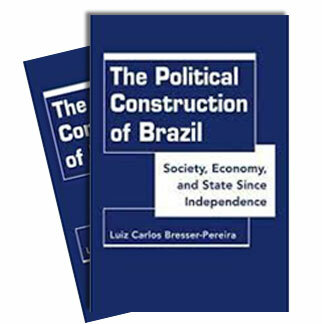 The transition to democracy was an outcome of successful political popular-business pact, but mistaken ideologies originated in old left populism, and on conservative clientelism (pork barrel), opportunism, social conservatism, monetarism, crude liberalism, and subordinated internationalism represent an obstacle to democratic consolidation and growth in Brazil. (Paper: Estudos Avançados). English version available.